The familiar scene of Tokyo starts shining suddenly when it knew the history which is hidden there, the way people live and face. Once at the Tokyo Olympic Games, it was a place to raise the national reputation, but for those who carried the respective propositions, it became a place of great work that lived a life. 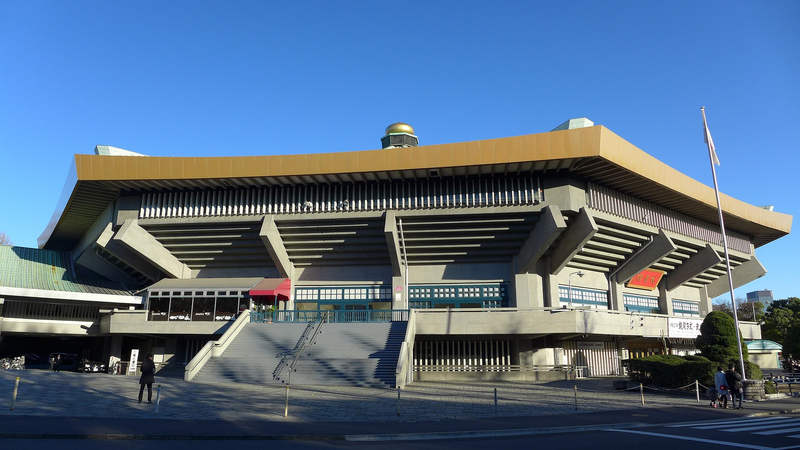 In 1964, the Nippon Budokan was built as the Olympic judo competition venue. The octagonal building which imaged Horyuji Temple was soon filled with screams. There are a lot of sports competitions, but the thing that Japan is not allowed to lose is Judo competition; a gold medal was expected. In the indiscriminate final, Japan was Akio Kaminaga, famous as a genius Judo player (179 cm, 105 kg), and the other was Antonius Johannes Geesink, the Netherlands giant (195 cm, 120 kg). Nine minutes past the start of the match (10 minutes in each game at that time), the Budokan froze. 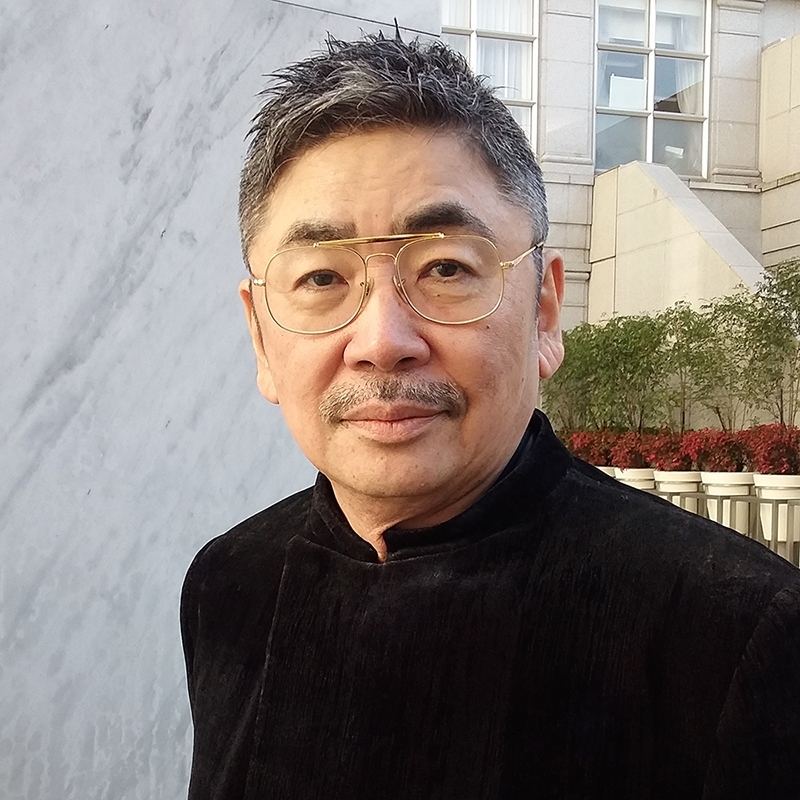 Kaminaga’s body was under Geesink. 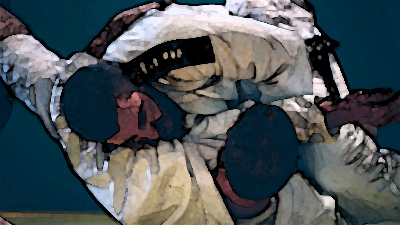 The fundamental spirit of Judo restrains hardness flexibly. However, Geesink was a monster combining rigidity and flexibility. Viewers in front of TV, Judo officials, everybody kept crying. It seems that there have not been games that gave such feeling of hopeless at the defeat of the Olympics. However, if Kaminaga won this game, Geesink pointed out that Judo could be removed from the Olympic Games as only Japanese can win. The Nippon Budokan will soon enter the renovation work, but after finishing the renovation, it is pleasurable to see what kind of game will be shown this time.